Of course, you want to eat ice cream at 3 AM in the morning. While, you are watching your favorite show maybe GAME OF THRONES or vampire diaries or friends. Not only ice-cream you may want big slices of PIZZA. Who doesn’t crave for a midnight meal. A person ought to feel hungry at night if you are not asleep by maybe 12 AM. But is mid-night craving for food good for oneself? There is no harm in eating at night but only if you are eating something healthy , by healthy doesn’t mean green vegetables but eating by right way or by choosing a right food to eat. HERE are some of the perfect snack that may calm down your late night craving for food, or may act as a substitute. 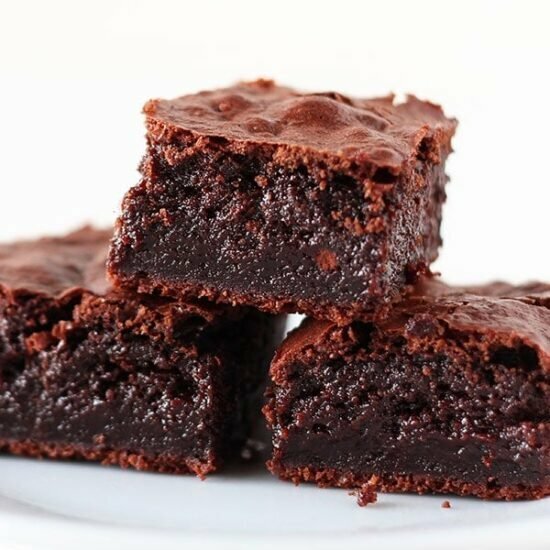 No bake BROWNIES. One that does not contain any sweet in it or white flour, they have less calories in them, and may not be fatty or make you fat. Sweet chilly, tangy tomato or craving for any kind of potato CHIPS here’s what you can do, instead of digging into a bag full of crisps, instead bake a batch of salted carrot chips. By this effective way your calories will only lessen up and your intake will also be done. 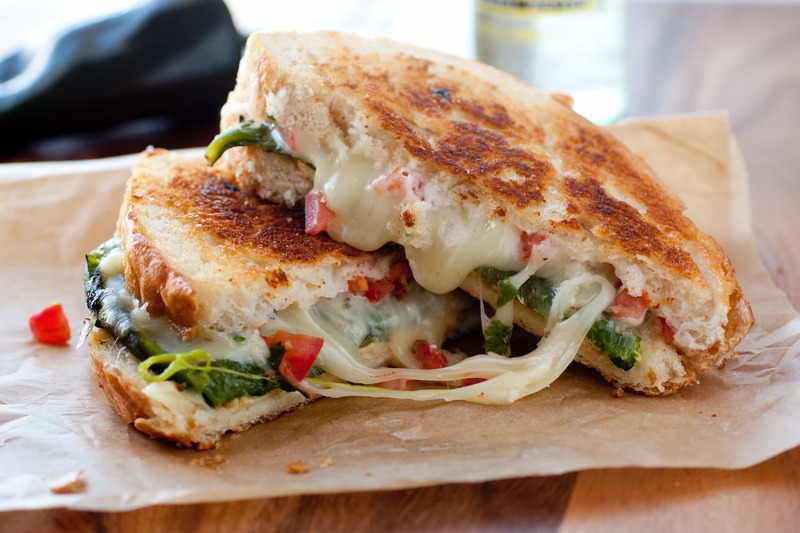 Cheddar CHEESE , cheese spread yumm, who doesn’t wants to have cheese sandwich at night so instead of having a heavy cheese sandwich make a sandwich by whole wheat bread and low fat cheese and yes a lot of veggies that will definetly increase your taste and make it healtier. 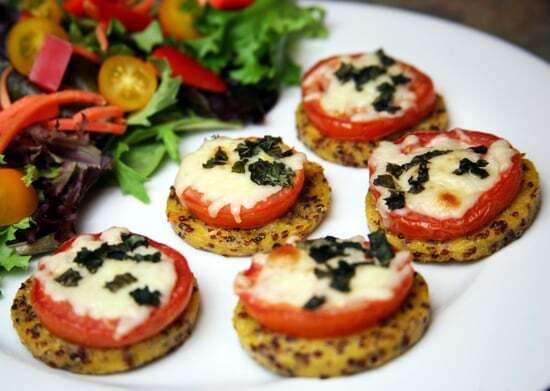 Everyone’s favourite PIZZA yes intake of pizza is quite fatty one may not burn fats easily because of pizza so instead of pizza go for quinoa polenta pizza bites that hit the spot. HERE comes our drinks time, so go healthy take a glass of green juice instead of carb diet this will also reduce ANXIETY if a person is building it up.